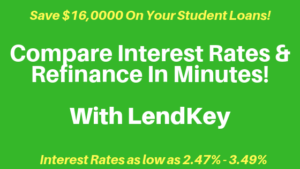 Full disclosure: This article contains affiliate links, but is also contains a sweet deal for you and an amazing continuing education provider. Not sure if MedBridge is right for you? 1.Unlimited continuing education classes both LIVE and online. So you can use this ONE subscription to satisfy almost any state’s continuing education requirements. 2.Specialization and certification preparation. Want to get your OCS, GCS or NCS? 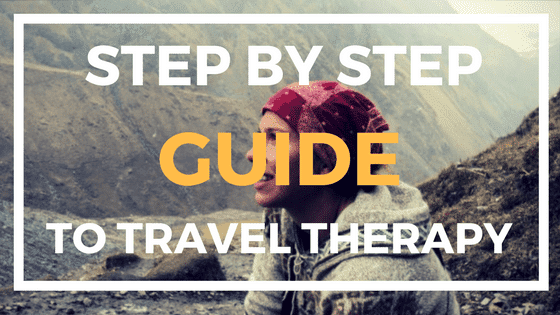 People have taken MedBridge’s prep courses to help them ace their residency! 3.One easy place to track your continuing education and also audit proof your state licenses from a continuing education stand point. 4.They also have various certification programs to help you expand your knowledge and make you look even better for employers! 5.You can actually watch some one do the techniques and teach you! 6.Reference tools in which there are 1-2 minuete short videos on manual techniques and orthopedic exams. 7.There are over 700 accredited courses offered and MedBridge launches about 30-60 new ones per month! 8. They create their courses themselves and are live and in person. Not some boring powerpoint! They have 3 models and create 100-200 new exercises or videos each month. With my code DEBTFREEpt, you will save $175 dollars as a PT, PTA, OT, COTA, RN and Athletic trainer. When you go to checkout, you will only have to pay $200 for an yearly unlimited subscription for continuing education for the Education Plan or $250 for the Premium Plan. If you are a speech therapist, you will pay only $95 for the Education Plan or $145 for the Premium Plan. You can also click here and use this affiliate link to go directly to MedBridge and automatically get the discount. In addition, once you enter into MedBridge at this reduced price point, you also get to renew at this lower price point!! 1.Add each of your state’s license to MedBridge so that they can help track your progress toward’s meeting your requirements! Every state has different continuing education requirements. It can be overwhelming to track all of them. But MedBridge can help you! Put key dates on your calendar and save your state license information in folder at home or in your computer for quick referral. Then add your license number and information to your MedBridge account. By doing this, when you complete courses, it will include your license number and help prove that you full filled the requirements. It is also required for some states. 2.Space out your continuing education so that you get to really absorb the information and also become less board when taking courses. 3.Use the unlimited number of courses to develop your skills and highlight the courses and certifications you have taken on MedBridge on your resume. 4. MedBridge also has a tracker that allows you to track outside continuing education courses, so that your units wont get lost in some paper folder! 5. Take continuing education at any time! They have an app so that you could as lunch, complete a continuing education course from your phone! 6. If you choose the enterprise plan (this would be if you were owning your own company and say doing home health or cash based on the side) then they have a home exercise builder that allows you to follow up with your patient’s progress to ensure better outcomes. Now as a employee or a student, you do not need this. But if you own your business, this could be a tool that could entice more customers to come to you! Does MedBridge Really satisfy the “live hours” requirements for many states? 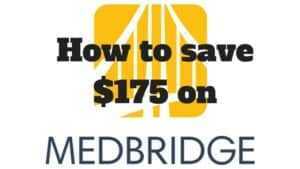 MedBridge provides usually 1-2 live webinars a month. Per my knowledge and understanding and from reading many state requirements, as long as it is live- even if it online, then you will satisfying the “live” requirements. However, I do encourage you to double check with your state as laws and regulations are constantly changing. You can see a schedule of their upcoming live webinars here. In addition, during the webinar, you can ask questions and get answers in real time. Just like an in person course, only A LOT cheaper! What certification prep courses are offered? What certification programs does MedBridge offer? This is the complete list but you can also view it here. What the typical topics covered on MedBridge? 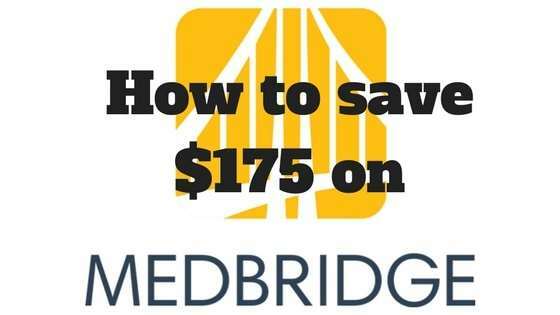 You save 45% with my MedBridge discount code!